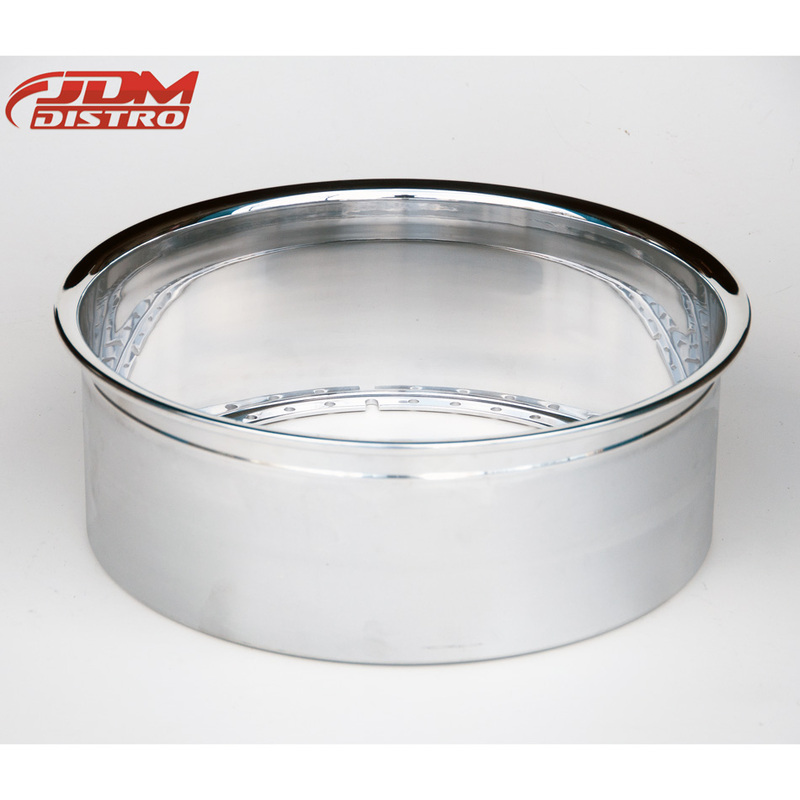 The JDMDistro wheel lips are supplied in standard raw unprocessed form or you can select full mirror polish finish if you are not painting them. 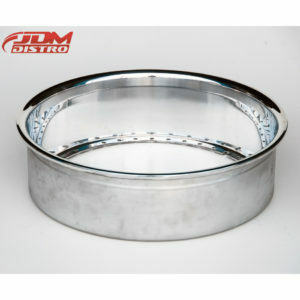 Both flat lip and step lip types are in stock. 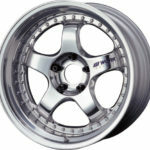 Manufactured from the finest 5454 Aluminium, these are the same wheel lips used by many of the most popular major 3-piece wheel manufacturers. 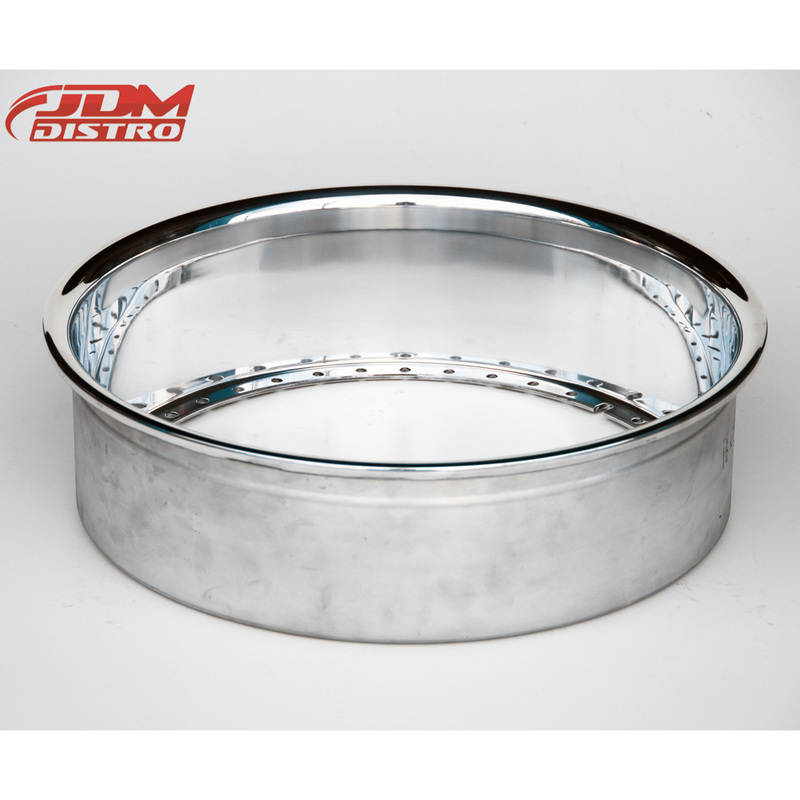 40 Bolt holes ring diameter 17.58″inch (446.53mm). 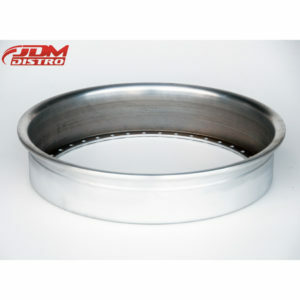 Lip internal diameter 18.675″inch (474.35mm). 1 Hole Slotted For Thru Center Valve. Width range from 1.5J to 10J in half inch steps. 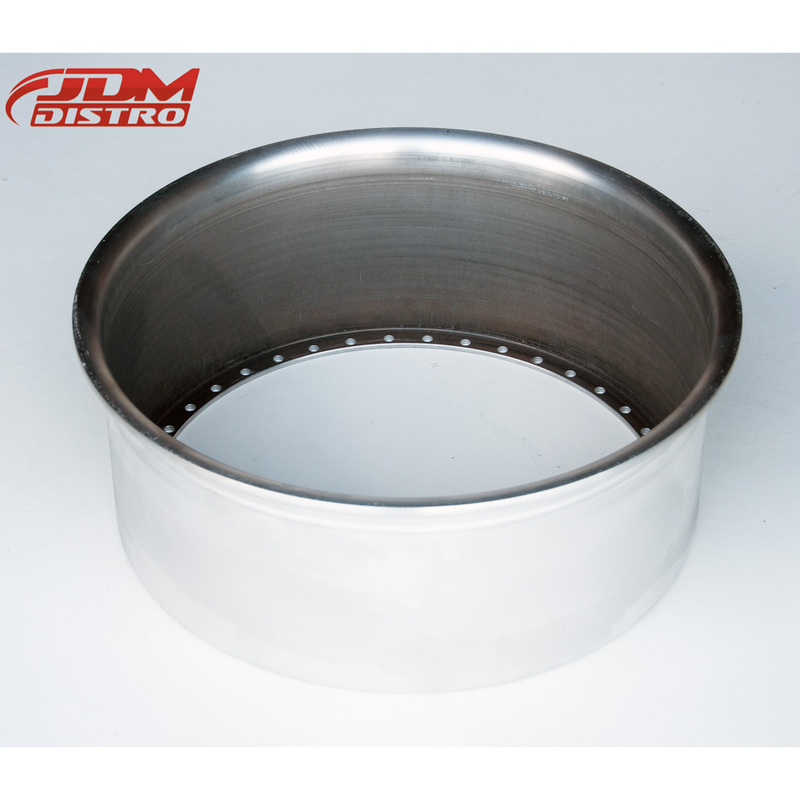 As the sole regional distributor, JDMDistro hold a huge stock of wheel outer and inner lips. 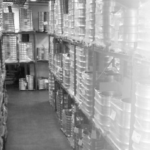 We dispatch orders from our own stock or direct from the factory depending on stock levels. We endeavour to ship all orders within one business day wherever possible or otherwise we will contact you with a timeframe for delivery. Please allow additional time for any processing you require, e.g. lip polishing. If your order is urgent please contact us to check the stock level before placing your order. 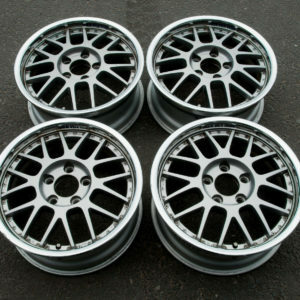 SSR PROFESSOR MS1-R Size: 16×7 Offset +39 PCD: 5×114.3 Silver centre, polished lip 3-piece construction. Tyres not Included even if pictured. Excellent condition as pictured. 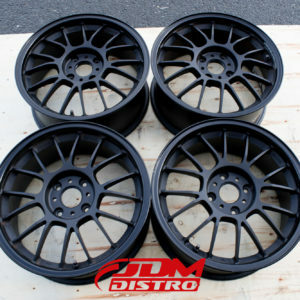 Perfect for Honda EK9 or DC2 Type-R.